As of the 31st of January of this year, the women of Paris have, once again, the right to wear the trousers… literally. 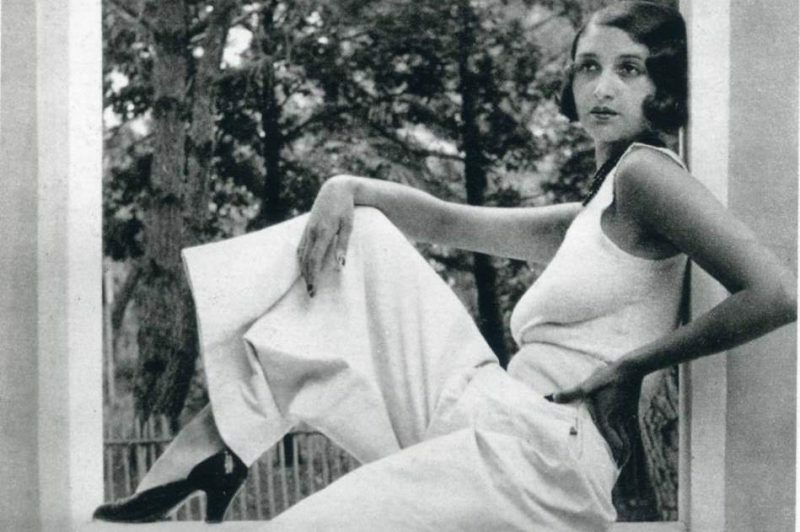 It is only now that a public health law passed in the white heat of the French Revolution was finally repealed, making it fully legal for Parisiennes to wear trousers. The original order for Parisian women to desist from putting on clothing that ill befitted them was given on the 26th of Brumaire, Year VIII (That’s the 17th of November 1799, for those of you unfamiliar with the French Revolutionary Calendar) by the Prefect of Police in Paris. 2. Any woman desirous of dressing as a man must present herself to the Prefecture of Police in order obtain permission thereof. So there you have it: For any fans of Les Misérables out there, this is surely the real story of the sans-culottes of Paris. Previous Previous post: France With its Eyes on Uranium Prize?